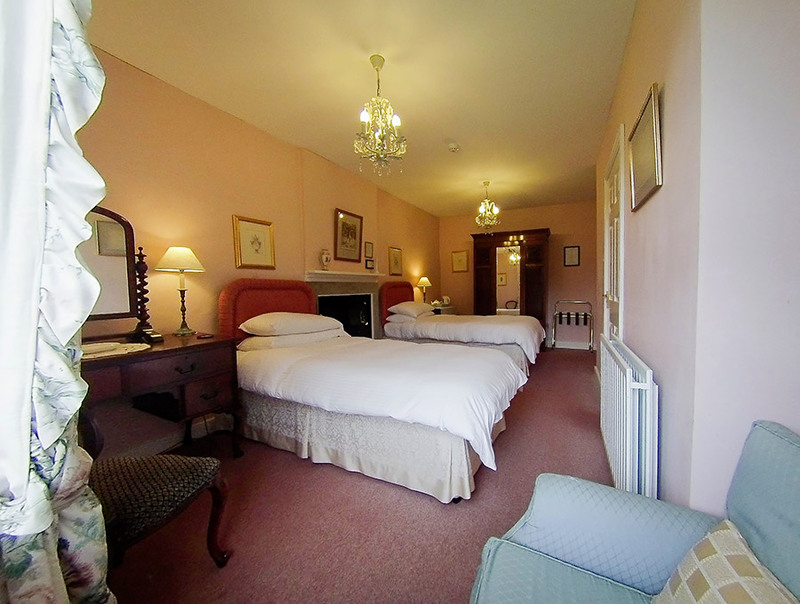 NB Weekend discounts for stays of longer than one night will be applied in your booking confirmation. A 2 course evening meal is available for groups of four or more at a cost of £24 per person, and a packed lunch can be prepared at a cost of £8.10 per person. We regret that we are unable to accommodate children under the age of 16 in the house. Children are welcome in the cottage. 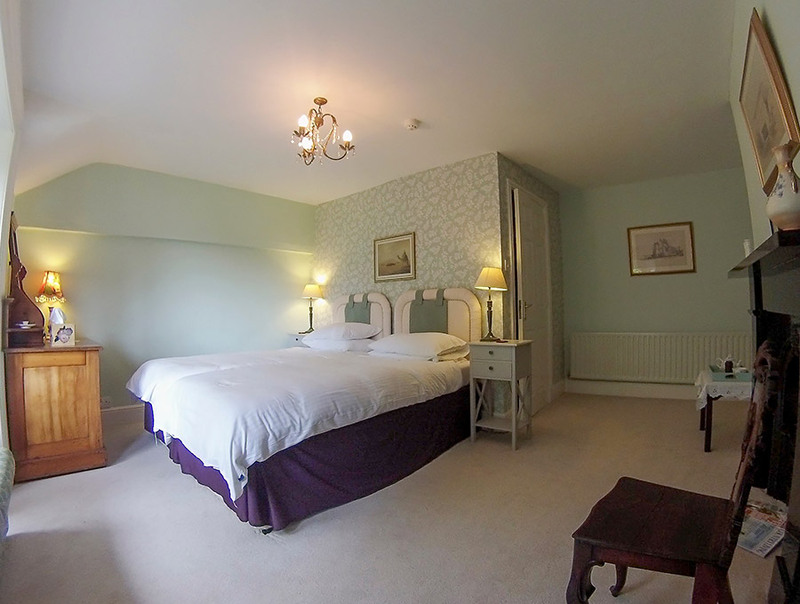 There are three guest rooms: a double room with an en suite shower, and two twin rooms with with en suite baths. All rooms have lake views and good WiFi signal. The rooms do not have televisions. 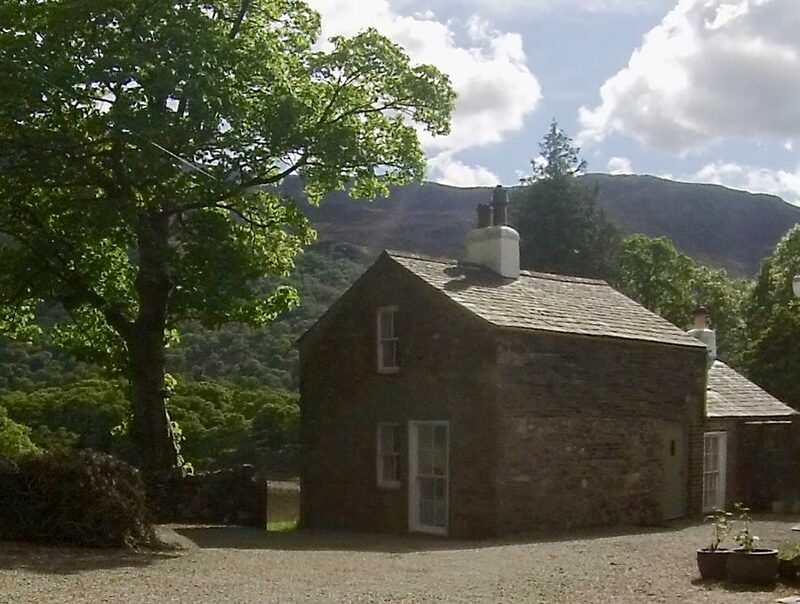 For larger groups, there is further accommodation offered in the cottage if required. 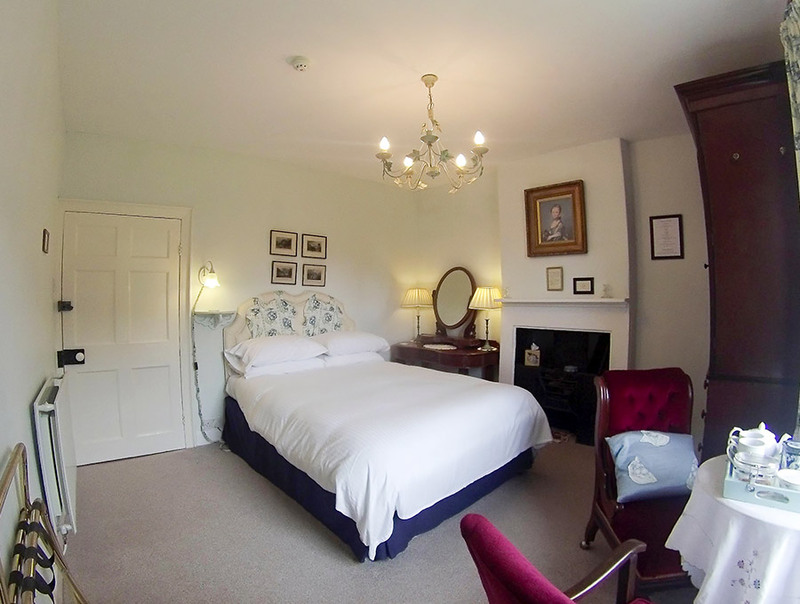 The drawing room has an open fireplace and piano and has a magnificent outlook onto Crummock Water through the French window. Breakfast and dinner are served in the elegant dining room in a classic setting. The patio is a perfect place to sit and enjoy a sensational view of the lake, and there is also a barbecue area for magical summer evenings. Wood House is set within two acres of woodland and it is possible for guests to access several wonderful walks from the door.